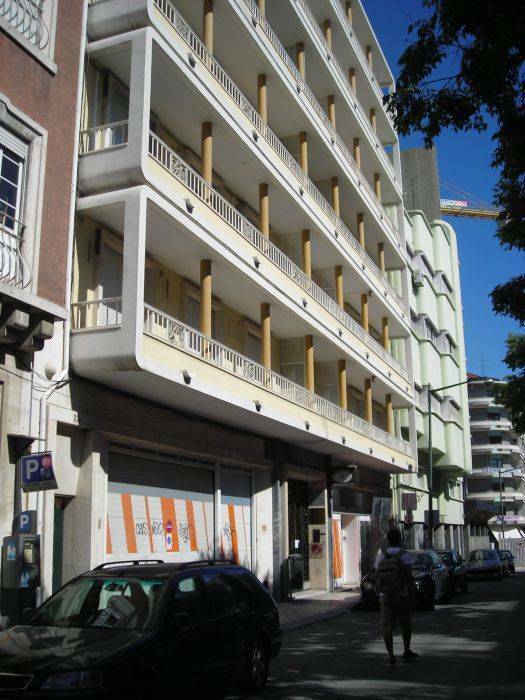 Residencial Lord is a two star friendly and newly renovated Residencial hostel in the heart of Lisbon, with very good price quality relation. 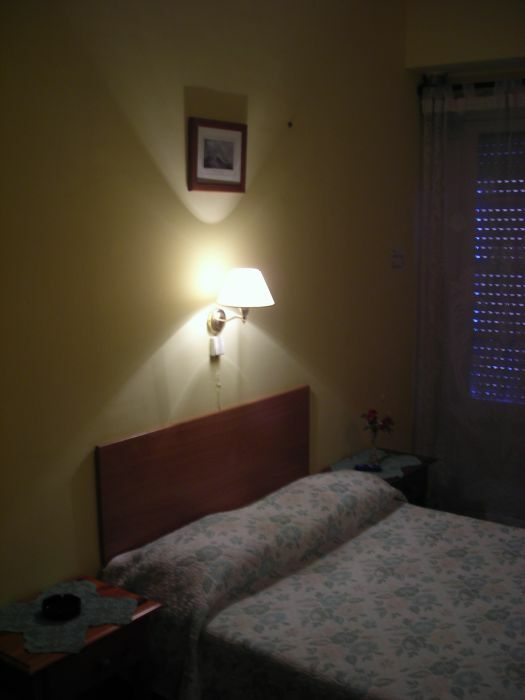 With a total of 9 rooms, they are all equipped with private bathroom cable television and some with air conditioning and wireless internet. 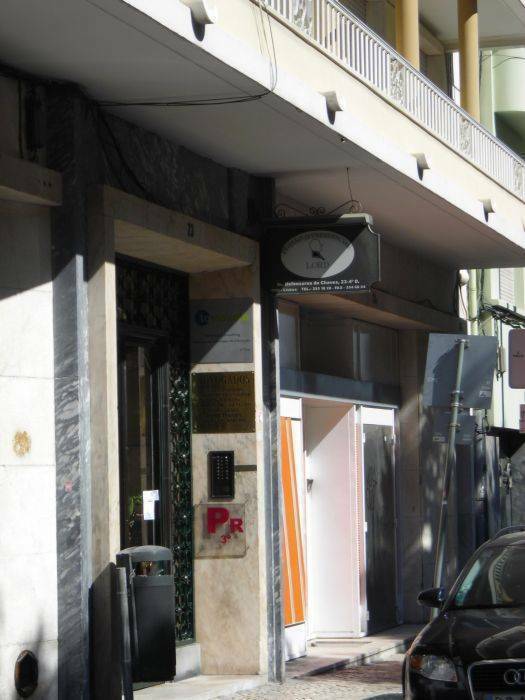 Located closely to Praça de Saldanha, that is one of the beautiful parts of the city and very well served with public transport, you can travel to everywhere by bus especially to Baixa do Chiado (downtown), Praça do Rossio, Bairro Alto ( the oldest district of the city), Alfama and Marqués de Pombal. 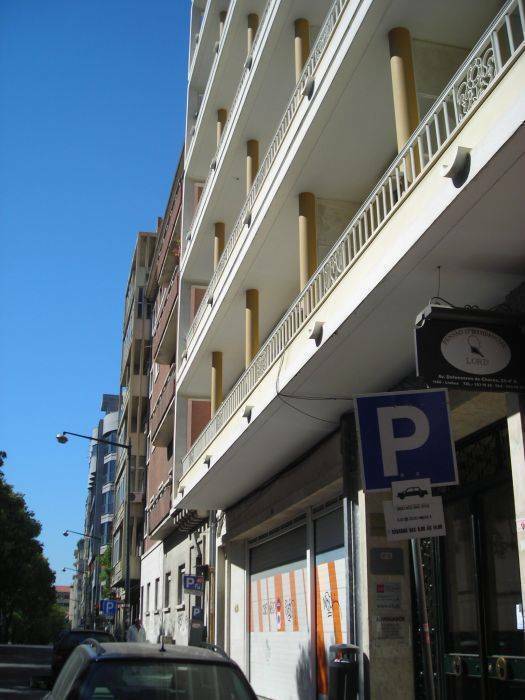 In a central location allows to the tourist an easy access to the net metropolitan and transports of surface of the city. SALDANHA follows under yellow line of the metro (i. e. also called underground or subway). 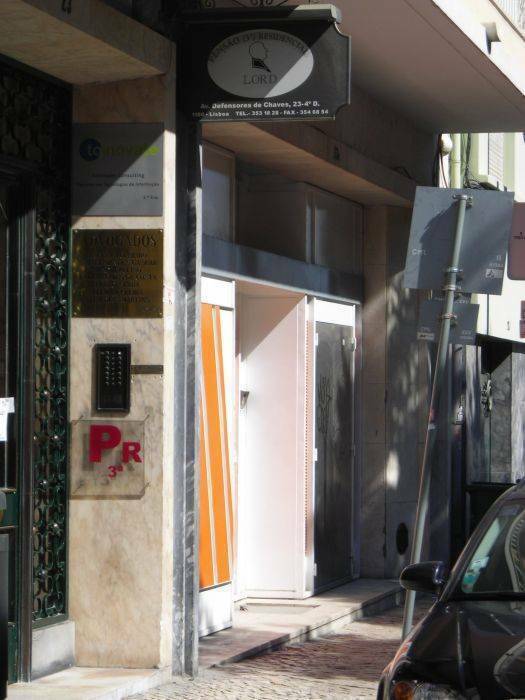 Also nearby there are shopping centers, supermarkets, pharmacies, post office and best restaurants in Lisbon. If you arrive later kindly let us know (by mail or phone) your flight/train schedule, and we try to check-in you after-hours. Near Praça Duque of Saldanha, one of the best trade and cultural zones. 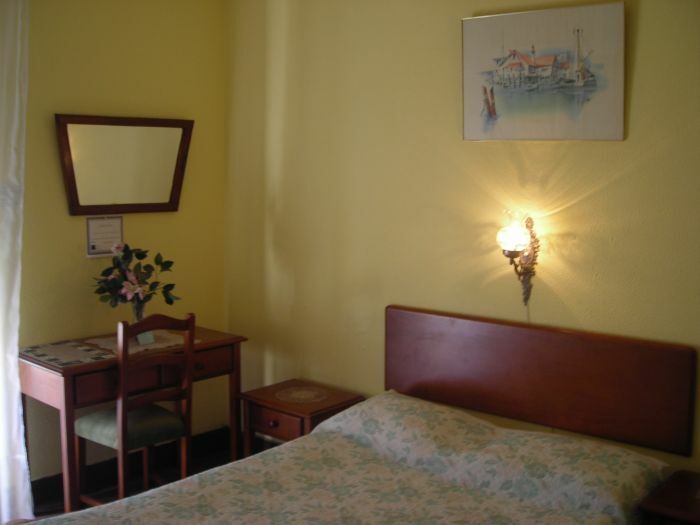 It´s within a few meters to the Saldanha Metro Station,), 20 minutes to the the terminal bus (National and International), Airport and Central Rail Station and busses.